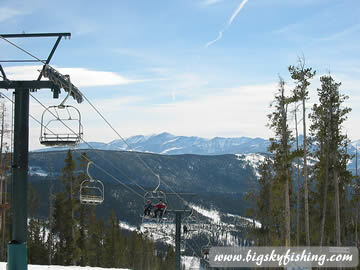 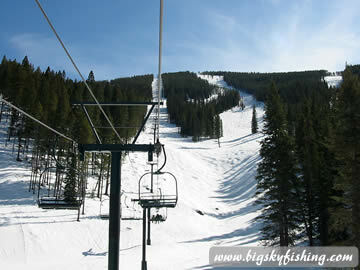 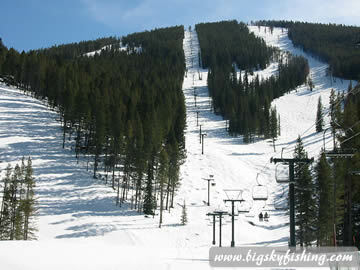 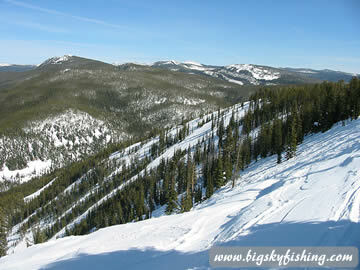 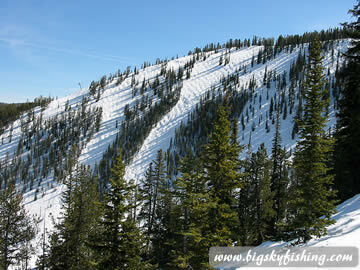 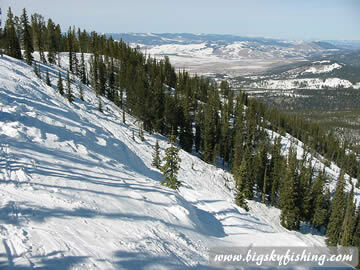 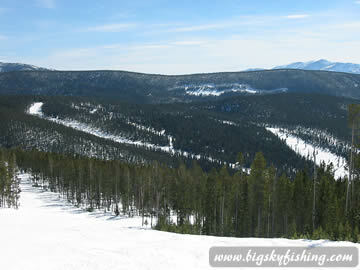 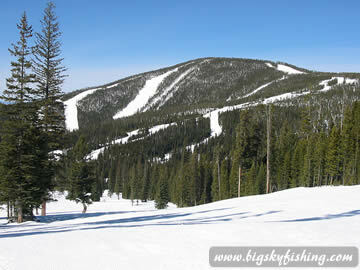 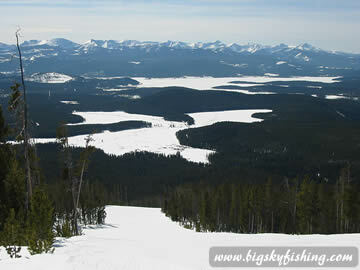 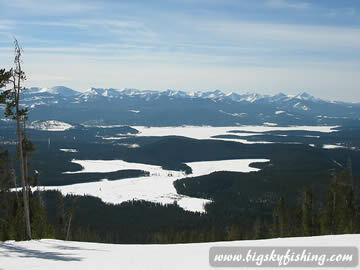 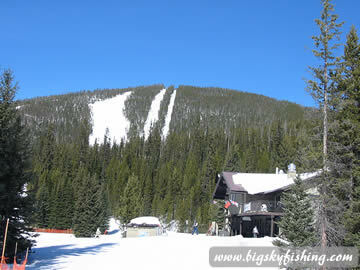 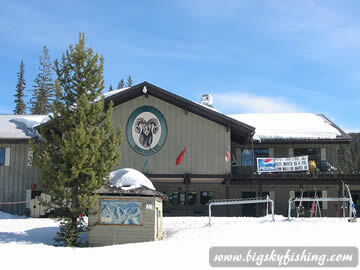 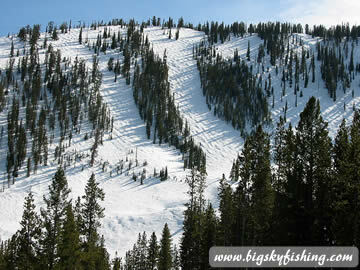 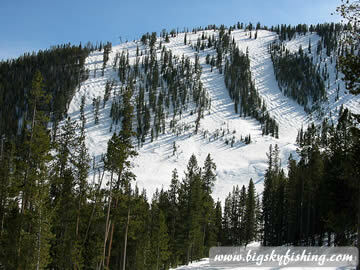 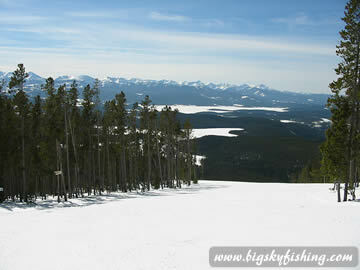 Discovery ski area is the crown jewel among Montana's undiscovered ski areas. 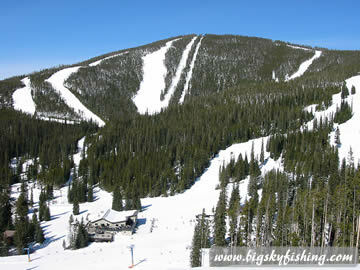 Lying 95 miles from Missoula and 50 miles from Butte, Discovery Ski Area has excellent and diverse skiing for all levels of skiers. 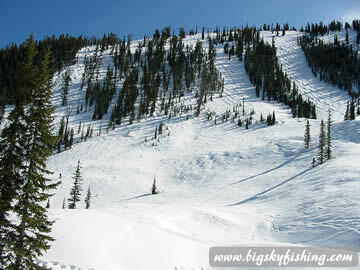 The backside of Discovery has especially good expert level skiing. 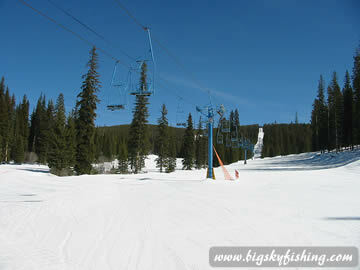 More information about Discovery Ski Area.